Handcrafted Music Deserves Handcrafted Beer. Breckenridge Brewery of Colorado has a big fish on the line. The brewery recently announced it has teamed up with Colorado bluegrass band Leftover Salmon to deliver new music to fans exclusively through Breckenridge beers. Leftover Salmon will debut four original songs from July to October, and they will be pre-released exclusively through Breckenridge Brewery’s 12-pack Sampler Packs. Song download codes will be provided on four collector’s item Artist Series coasters packaged within Sampler Packs. 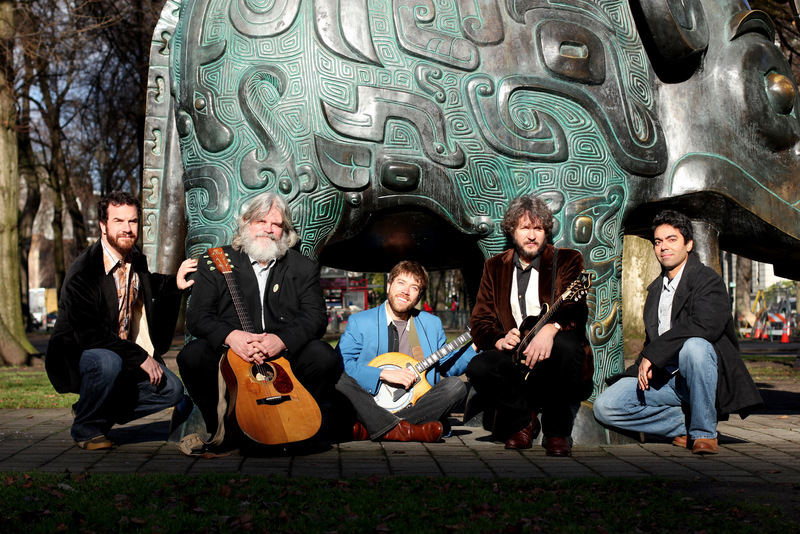 National touring act Leftover Salmon was formed in Colorado in 1989. The slamgrass pioneers created one of the first bluegrass bands to add drums and tour rock & roll bars, helping it become a pillar of the jam band scene and an unwitting architect of the jam grass genre. The Artist Series song download coasters will begin shipping in specially marked Breckenridge Brewery 12-pack Sampler Packs in July. Sampler Pack purchasers will not only receive 12 bottles of Breckenridge beer, but also an Artist Series coaster, a free song download and a chance to win prizes – every download that is retrieved enters that person in a drawing. The grand prize is a trip for two to Colorado for a VIP experience at Leftover Salmon’s Thanksgiving shows, with a behind-the-scenes Breckenridge Brewery tour and a band meet-and-greet. Other prizes include a band-autographed acoustic guitar made by Andrew White Guitars, which builds Vince Herman his guitars; a set of four Artist Series coaster posters, framed and signed by the band; and much more. 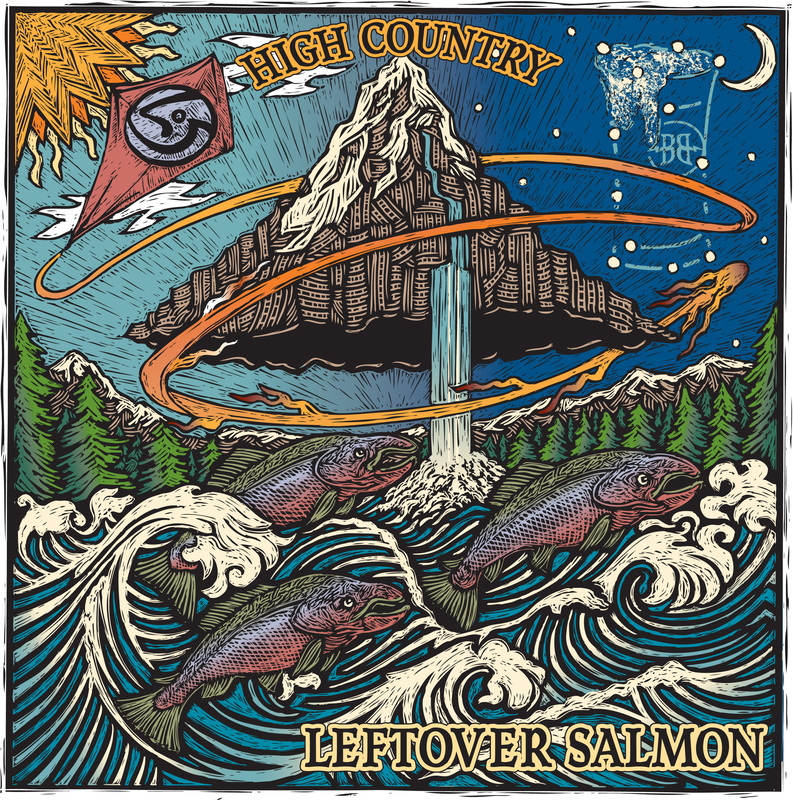 The first Leftover Salmon download song available this month is “High Country.” The song was recorded between March 25 and April 4, 2013 at Mighty Fine Productions in Denver. It was produced by Steve Berlin of Los Lobos; engineered by Mario Casilio; and mixed and mastered by Dave McNair. The song features Joey Porter on organ. Gary Houston of Voodoo Catbox created the accompanying artwork. Houston is based in Portland, OR and specializes in scratch board illustrations, which he appreciates as being hands-on and organic. He also screen prints, and scratch board lends itself to this process very well. “When I was approached to work on this project, my initial thoughts were of outdoors, summer and water, and the idea that water is such a pivotal point in making beer,” reflected Houston. “I wanted the image to have a mystical quality… Mountains, trees, churning water and salmon with spawning on their minds, in a mystical setting.” For more details of Houston’s image and inspiration, click here. This summer and fall Breckenridge Brewery is planning promotions in select bars throughout the country that coincide with Leftover Salmon’s tour stops. 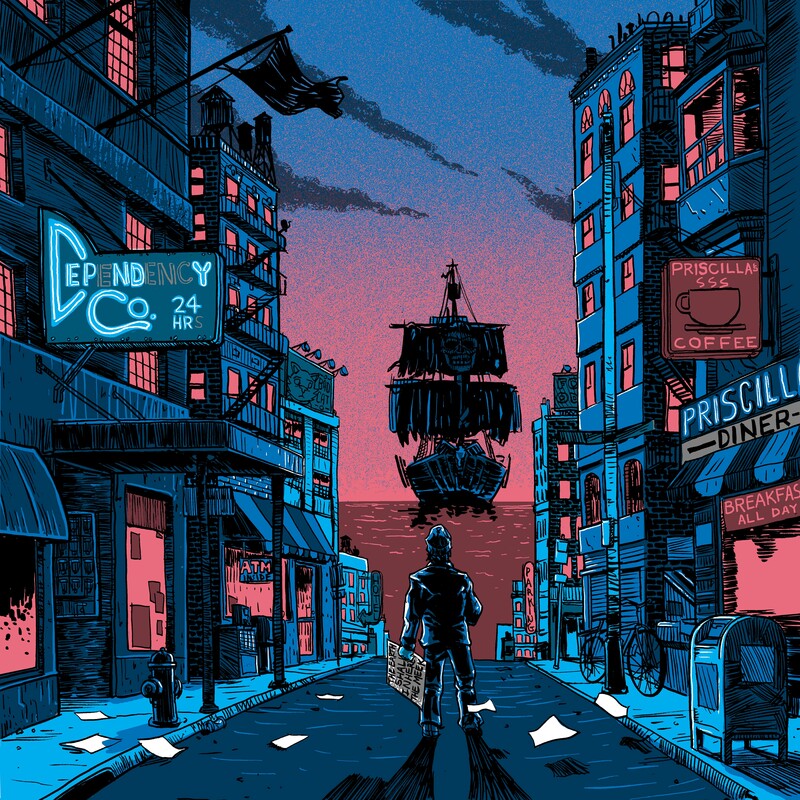 The events will not only provide fans a chance to collect the Artist Series song download coasters and limited edition Artist Series posters, but also will include special appearances by Leftover Salmon. Dates and cities will be posted online at http://www.breckbrew.com/LeftoverSalmon. For fans who are not able to receive song download coasters, ‘High Country’ will be released via iTunes on August 6th as will the other songs at later dates. For more information visit www.breckbrew.com or follow on Facebook, https://www.facebook.com/BreckenridgeBrewery. 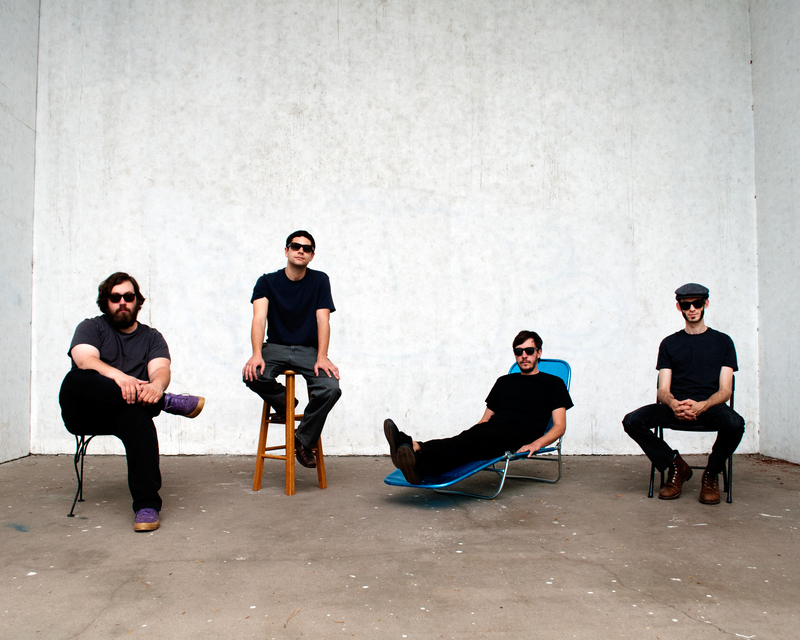 WATCH “Never Does,” “Blue Ruin” & “Take Me Back” on Second Story Garage. Head for the Hills is pleased to announce their third studio album, Blue Ruin, releases July 9th, 2013. Blue Ruin sees the Colorado quartet fusing bluegrass, jazz, hip-hop and indie rock into songs inspired by love and misery and comic books. Think Meta-fictional sea shanties, pop-infused newgrass murder ballads and urbane lyricism, twang and punch. 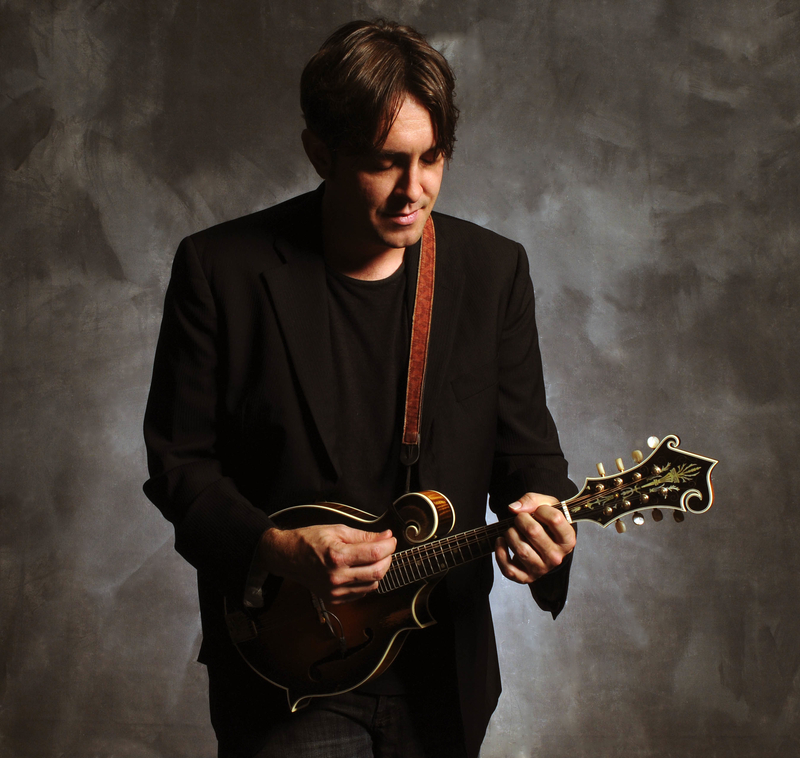 Featuring twelve new original songs marked by moving narratives and stellar musicianship, Blue Ruin showcases the quartet’s contemporary take on acoustic music; embracing the bluegrass pedigree while looking forward. 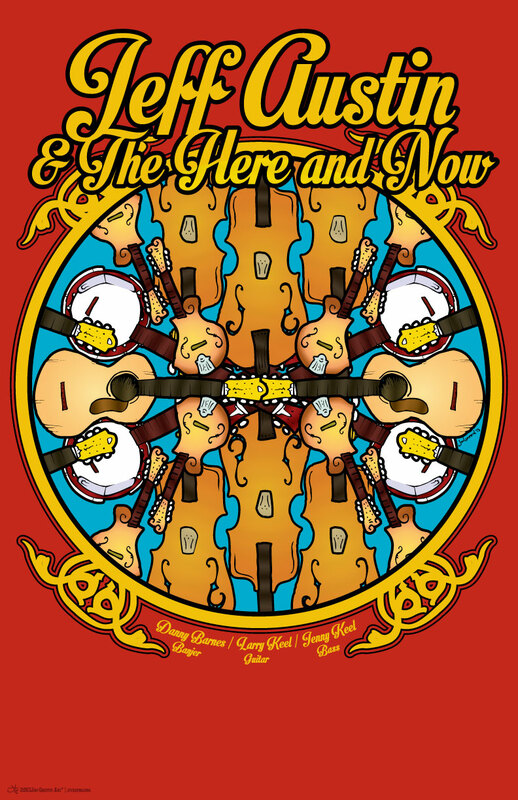 Head for the Hills is Adam Kinghorn on Guitar and vocals, Joe Lessard on violin and vocals, Matt Loewen on upright bass and vocals and Mike Chappell on acoustic and electric mandolins. Stay tuned for more about the new release on the band’s website and social networks. www.headforthehillsmusic.com. For the most up-to-date list of tour dates, including the band’s Album Release Show in Denver, CO at Breckenridge Brewery’s 23rd Anniversary Celebration on July 13th, click here.